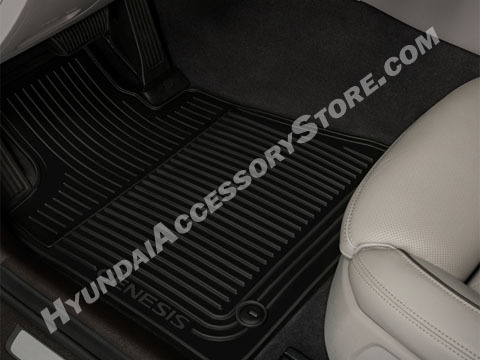 First the floor mats. It was between these and the Weathertechs. These look better and not as industrial. The material has a feel that I like compared to the Weathertechs. They will be great to keep the slush and trash contained considering I live in the South and snow is infrequent, but it does happen a few times every year. If you live up North, the Weathertechs would probably be a better solution for PROTECTION, but not looks. The fit of these is perfect so the "laser fit" from the advertised Weathertechs is not an advantage. The reversible cargo tray fits perfect and the rubber side is very grippy if you want to greatly minimize an object from sliding around. Very pleased in that I feel I made a smart purchase when I bought these.